Barcode labels. 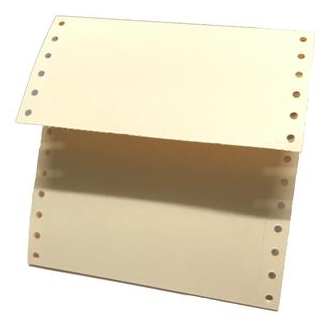 You can order blank or pre-printed items for different types of application and various sizes. Barcode protectors. 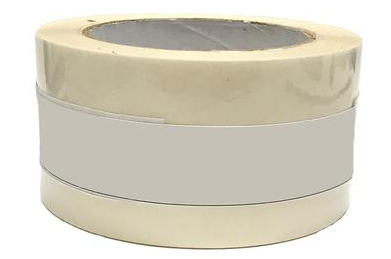 Extend the life of your barcode labels by adding barcode protectors. 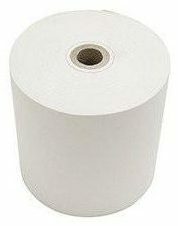 Thermal Paper. This serves as a receipt for transactions made at the circulation desk like borrows, returns & fines. They come in different widths to fit your thermal printer. RFID Tags. 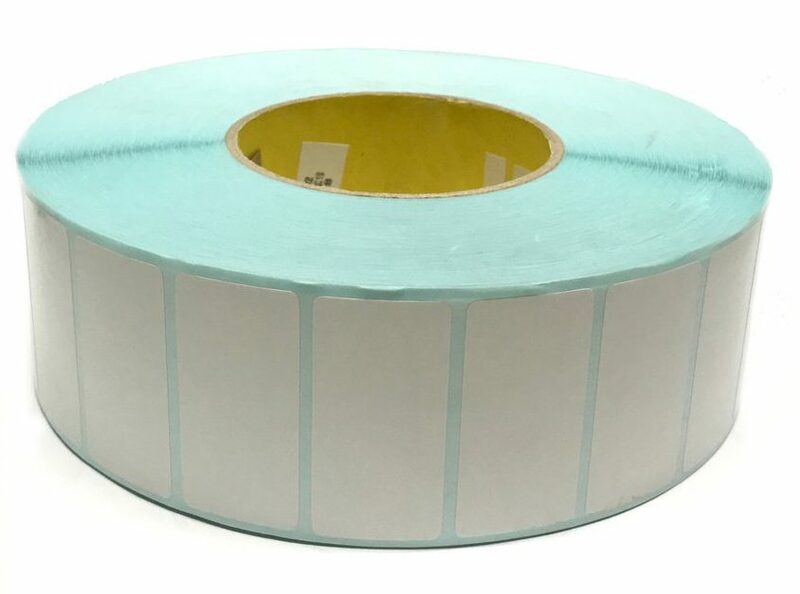 Providing item identification as well as security, RFID tags are now replacing barcodes and electromagnetic (EM) strips in many libraries. Catalog Cards. Some librarians still can’t let go of the card catalog despite automation. The shelf list is often maintained for accountability and for those rare times when the server is down. We have catalog cards for your various needs. Printer Ribbons. Don’t get caught without these essential supplies to ensure continuous library operations. 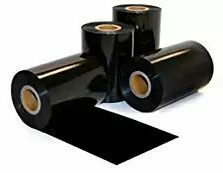 We provide thermal and dot matrix ribbons, inks and toner for the various printers and MFDs that libraries use.